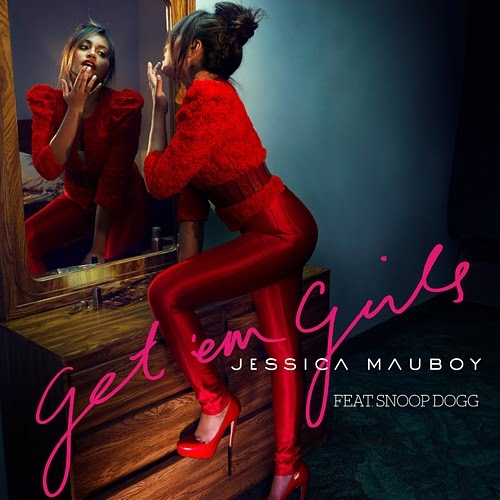 The gang from Sony Music have given us a quick update as to the current goings on on the Jessica Mauboy front. The album ‘Get ‘Em Girls’ is now due into stores on Friday November 05 (jostled back into that position after spending one week with an October 29 release date), and after receiving the coveted most added song to Australian radio this week, the singer is due to premiere the video to the single by weekend. Not only that, but some television performances are locked away, including the NRL Grand Final pre-game show this Sunday, the Nickelodeon Kids Choice Awards on Friday October 07 and on the X Factor on Monday November 08. In the meantime, Sony’s also hinted that the album’s second single is to drop to radio next month. Featuring guest vocals by Ludacris, the track is called ‘Saturday Night’. More details as they come to hand.